This fun little book is a simple “how to” guide for new parents. It is intended to be a quick and easy way to get professional parenting advice in small bites! 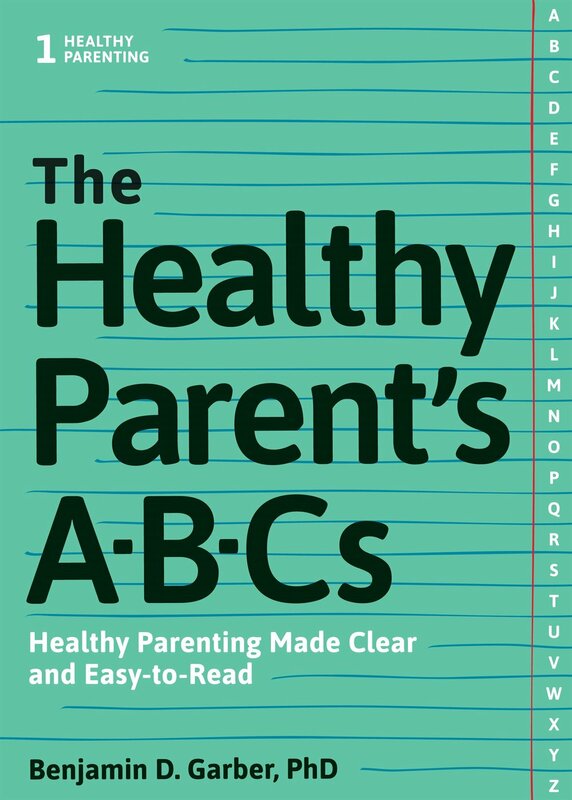 The Healthy Parent's ABCs is parenting made simple. Laid out in twenty-six sections corresponding to the letters of the English alphabet, couples, groups or classes can move from one lesson to the next, one letter at a time. It’s an entire curriculum for anyone! Benjamin D. Garber, PhD is a New Hampshire licensed psychologist and award-winning author. He serves the needs of children whose parents are conflicted, separated and divorced as a child and family therapist, custody evaluator, parenting coordinator, expert witness and formerly as a Guardian ad litem. Dr. Garber provides advance training to family law professionals in all matters related to understanding and serving the needs of children. Caught in the Middle is Dr. Garber's sixth book.